We all know that Sofas and furniture are the essential and important parts at homes and work. If you notice in today’s life upholstery is considered an important part of our interiors and decors of home or work. It helps in providing us with comfort and rest. Many times our upholstery may get dirty, rusted and stained. It’s important to clean your upholstery regularly. Different stain removal techniques are necessary for the quality and life of our sofas and couches. A vacuum cleaner is very good at cleaning of dirt, mud and our dead skin cells on the couch. By vacuuming your upholstery almost daily you can maintain its life and a healthy and hygienic environment. 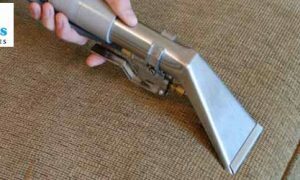 You can also use a brush or simple wet cloth for regular upholstery cleaning in your home or work. 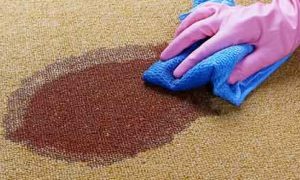 Stains can be very harmful to your upholstery and can result in permanent damage. It leads to the growth of germs and moulds at a time. Take an empty Spray bottle and add rubbing alcohol with water. Spray all over the spotted area and use a wet cloth for upholstery stain removal and sanitization. White Vinegar is a safe and good option for upholstery stain removal. It helps in softening the fibres and odour removal. Use a wet cloth and rinse it with water and vinegar. Apply this solution on the cloth and start rubbing it on the fabric surface. You can also use this solution through a spraying bottle and spray it on the stains and wipe off with a fresh cloth for upholstery stain removal. Proper hygiene of the upholstery can be maintained by using Baking Soda. Baking soda should directly be sprinkled over the couch and sofa. Leave this powder on it for a while so it could go deep inside the paddings too and keep your upholstery fresh and hygienic. A paste of baking soda and water is also an excellent idea for upholstery stain removal. Rub this paste over stains and remove it by using a fresh wet cloth. 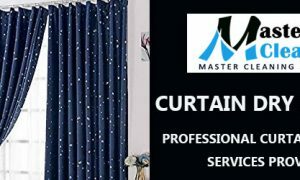 Masters Cleaners Melbourne is one of the top best services providers in Melbourne. With years of experience, our team of experts will provide you with all kind of upholstery cleaning and upholstery stain removal services. Upholstery can contain many types of bacterias, germs, and mould which can be harmful to you and your family health. So it’s better to go for professional upholstery cleaning services as soon as possible. For more information call us today.